Keep reading to learn about some of the very real health consequences that obese and overweight children face. Poorer overall postive health status. Lower emotional functioning and school related problems, such as being held back a grade. Most alarming were the higher rates of specific comorbid conditions reported in this study. Comorbid conditions refers to having more than one health issue associated with a primary condition, meaning obesity may lead to heart disease AND diabetes. In this study, comorbid conditions of youth included ADHD, conduct disorders, depression, learning disabilities, developmental delay, poor teeth, bone/joint/muscle problems, asthma, allergies, headaches and ear infections. 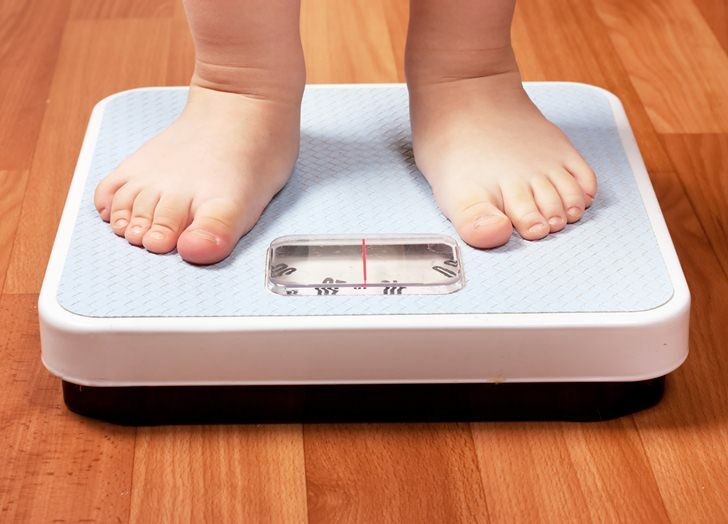 The higher a child’s weight, the more likely they were to experience a higher prevalence of comorbid conditions and greater numbers of comorbidities. Overall, higher-weight-status categories were consistently associated with more health problems for youth, a finding that many past studies back up. 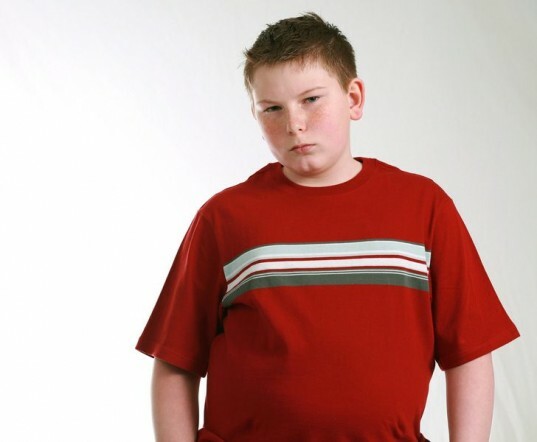 In the United States, childhood obesity is often disguised with cute words like “chubby,” “husky” or “big boned.” Certain groups consider childhood obesity a non-health related issue with campaigns focused on “fat acceptance” or “people can be healthy at every size.” It’s important to love and accept all people – weight shouldn’t play a part in that and yes, it’s true that you can be an unhealthy average weight or thin person. Still, as parents who want to raise healthy, happy kids, we cannot ignore the staggering amount of research that says excess weight is unhealthy, may cause serious health problems, and yes, may even kill your child. Childhood weight is often swept under the rug and the topic is often chased away by people who claim knowledge is shaming. For example, every time anti-childhood obesity ads have been released in recent years, concerned parents and others who fear the ads may shame and harm children, launch massive campaigns to get rid of the anti-obesity ads. We saw this happen with the Strong4Life campaign in 2011, and more recently with the Blue Cross anti-obesity campaign. Concerned citizens and others who may be in denial about childhood obesity are doing their best to make sure any and all anti-obesity ads are kept away from kids, but at what cost? Candy coating childhood obesity and hiding the truth from the public is obviously not working. How is this not working? Well, obesity rates are growing. CDC reports show that obesity rates have tripled among youth since 1980. Currently about 17% (or 12.5 million) U.S. children and adolescents ages 2—19 years are obese (not counting kids who are overweight) but researchers further estimate that if parents continue to avoid making healthy diet and activity changes with their kids, more than one in five young people will be obese by 2020. In case you believe that excess weight poses zero risk for kids, consider that within the last 20 years, as rates of childhood obesity have dramatically increased, so have childhood health conditions increased; conditions such as ADHD, conduct problems, learning difficulties and asthma, structural abnormalities of the brain, liver, lung, heart and musculoskeletal complications and coronary artery disease, stroke and type 2 diabetes (known collectively as metabolic syndrome) and many others. Excess childhood weight is not an imaginary problem. Educate yourself about healthy eating and exercise. Keep your kids active. See some easy ways to get your kids moving. Serve more real NOT fake fruits and veggies. Serve less meat and soda. Just say no to fast food and too much junk food. Flat out ask your child’s pediatrician about your child’s weight. Research shows that most pediatricians won’t bring up your child’s weight, unless you specifically push the issue. Get healthy as a family. Learn how to set a great example for your kids. Be a parent, not a buddy. Kids need direction when it comes to healthy choices. 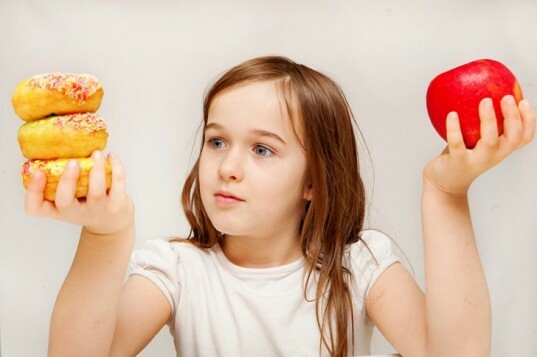 Do not let your kids dictate their own junk food diets simply because you’re worried they’ll starve if all that’s offered is healthy food – they won’t. Remind yourself that your kids are smart. They can handle learning about weight, proper food portions and exercise. Not only can they handle it, but it’s their right to understand these issues and they’ll be looking to you for answers. Visit Strong4Life, a website packed with resources that can help you get the conversation about healthy lifestyle choices rolling.